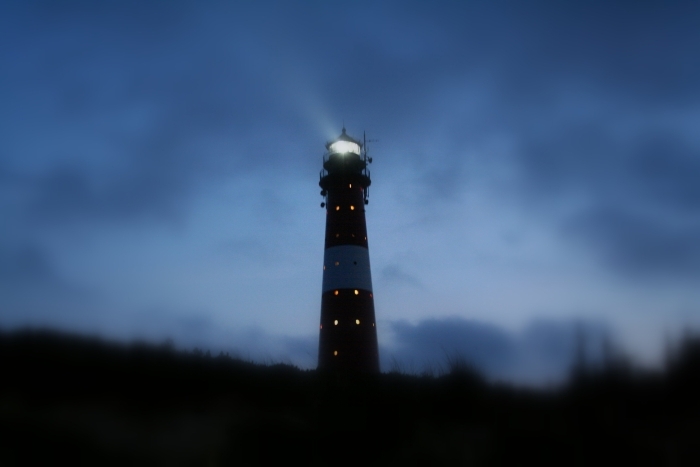 Hörnum's lighthouse at the very end of Sylt's southern tip has always been and will always be sentiment for me. Spending the summer vacation under this mighty lighthouse has coined my childhood. For almost a decade, Hörnum and its lighthouse were my epitome of summer holidays. And this year, right when I came back to the island, Hörnum celebrated the 100th anniversary of its landmark. That's why I submitted this shot to PhotoFriday's challenge 'Old'. BTW: Hörnum lighthouse is oftentimes confused with the one from Pellworm (same stripes but 7m higher) and Westerheversand (2 stripes more). Is that lightbeam real!? Nice shot. The shot was taken 11pm so yes Erik, the lightbeam is real. hey martin, this looks great!